Corian® Quartz was created for a lifetime of easy care. Just follow our simple guidelines to help you keep your Corian® Quartz surfaces looking beautiful. Learning how to care for your Corian® Quartz takes no time at all—thanks to the stain-resistance of this remarkable material. 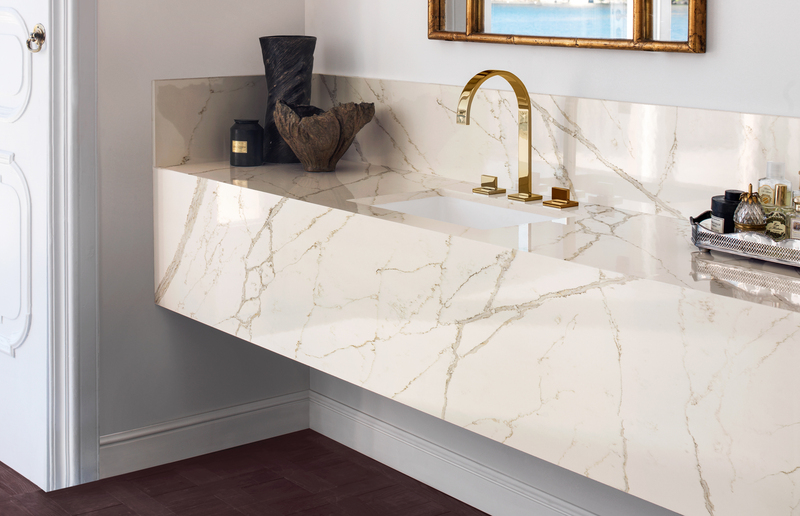 Corian® Quartz is a tough, nonporous, chemically-resistant, high-performance surface that elevates your design with the natural beauty of quartz. Even though Corian® Quartz surfaces resists permanent staining when exposed to liquids (such as wine, vinegar, tea, lemon juice and soda) or fruits and vegetables, you’ll want to wipe up food and liquid spills as soon as possible. * Formula 409® Glass & Surface Cleaner is a registered trademark of the Clorox Company. * Goo Gone® is a registered trademark of Goo Gone®.